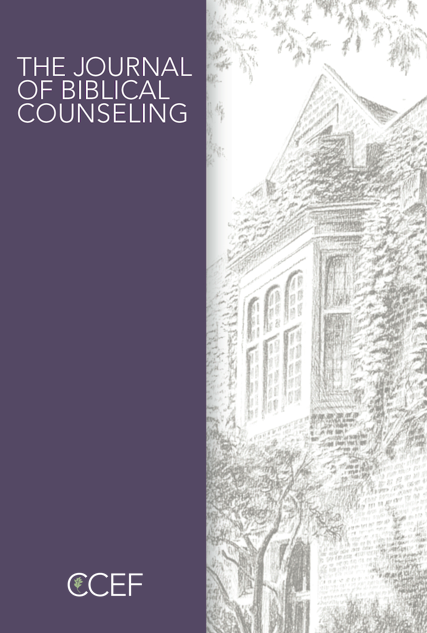 The JBC Institutional Subscription includes three issues of the Journal of Biblical Counseling, starting with the most current issue. Upon subscribing, you will receive the current issue, then two more issues as they are released throughout the next year. The Institutional Subscription differs from the personal print subscription in that its license allows for sharing within an organization, such as a church or educational library. This subscription will auto-renew every year you keep your subscription active, until your credit card expires or you cancel your subscription.